Over the last month I showed you our itinerary for our Savoring Sicily tour that is from Thurs., Sept. 22 to Tues., Oct. 4. I love this tour because it’s for a small-group (less than 12 people), and we tailor it to match the interests and the pace of our guests. Our expert knowledge, local contacts, and passion for sharing Sicily will delight you! Our local driver and guide has nearly 20 years experience touring through Sicily (and, of course, is a native Sicilian), which means you’ll be safe and secure. Once again, the full day-by-day descriptions are at https://experiencesicily.com/tours-of-sicily/2016-tours/savoring-sicily/. 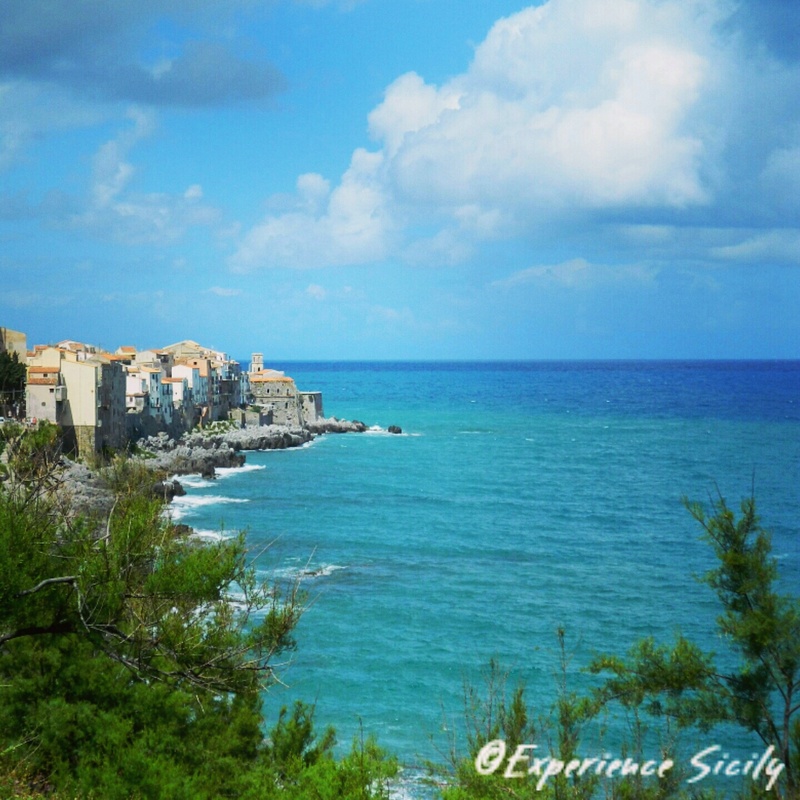 Contact me at 646-281-4324 or AllisonScola@ExperienceSicily.com for questions and references from our past clients. They’ll tell you how, when you come with us, you feel like a guest, not a tourist. Next Post W Santa Rosalia!